MBC secured full approvals in April 2012 for a 25-acre industrial park in Muncy Township, Pa. that was developed for servicing the Marcellus Shale Industry. The site, just south of the Lycoming Mall, has become the focus of several build-to-suit construction projects. We created two multi-acre parcels permitted for building footprints of 20,000 square feet each and several smaller parcels. Construction of a 20,000 square foot building on a 13 acre site in the Marcellus Industrial Park was completed recently. The project was a build-to-suit for Penn Detroit Diesel Allison which services natural gas industry trucks and rigs. This is their 12th location. 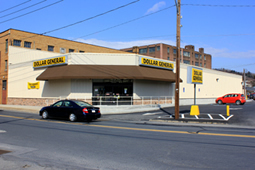 Among development projects completed for Dollar General in 2011 are locations in Dillsburg, Minersville and Robesonia. 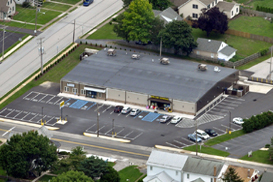 Dillsburg – In 2011, MBC acquired the vacant Myers Market property in Dillsburg. The former grocery store occupied a site comprising 1.2 acres at 120 North Baltimore Street in the borough. A total interior overhaul of the 14,000 square foot building as well as a makeover of the exterior façade to compliment the streetscape of the downtown business district was completed to prepare the building for occupancy by two tenants. Dollar General occupies approximately 9,300 square feet of the space. Minersville – MBC acquired the former Way-Mart Market at 6 Sunbury Street in Minersville in 2011. 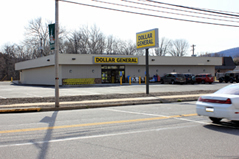 After extensive renovations and installation of a new facade, Dollar General took occupancy of the building. 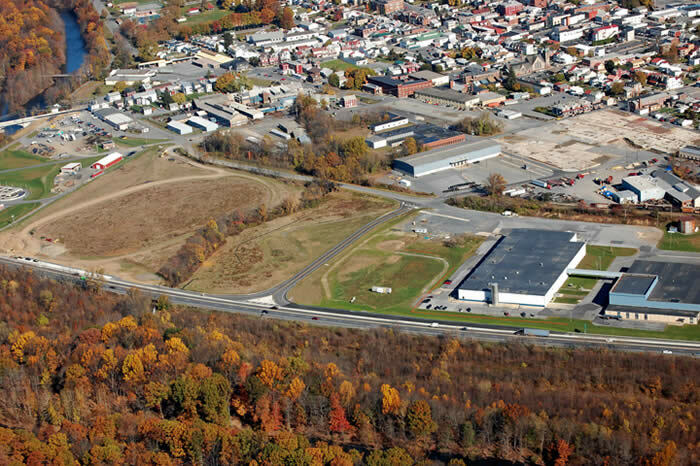 Robesonia – MBC Development acquired a 1.1 acre parcel located at 226 East Penn Avenue in Robesonia. The existing building was formerly a 5,000 square foot automobile sales show room. MBC completed exterior renovations of the building including an addition of 4,200 square feet and now leases the property to Dollar General. 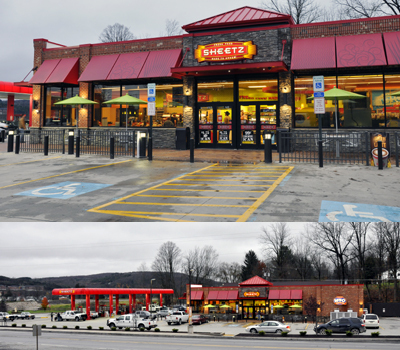 Other recently completed retail sites can be found in Albrightsville, Blandon, Effort, Highspire and Weatherly. MBC Development, together with our affiliate Miller Bros. Construction Inc. (MBCI), is cooridinating a design build project for Mattress Warehouse of Frederick, Maryland. The project site is located on PA Route 309, a heavily-traveled retail corridor in the Upper Bucks County community of Quakertown. The store will have access to PA Route 663 as well as Route 309. MBCI designed and a new freestanding retail unit of 4,000 square feet is currently under construction. The project is approved and construction began in Spring 2017. 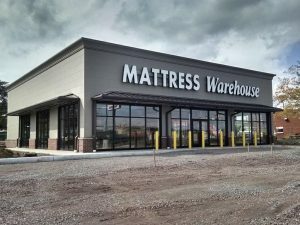 Mattress Warehouse currently operates 170+ stores in seven eastern states and the District of Columbia. 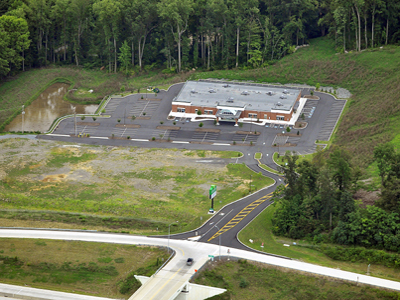 MBC Development in a venture with TedCar Properties LLC of Wyomissing, launched phase one of a multi-phase commercial development project in Cumru Township, Berks County Pa. in July 2010. The first stage of development on the 70-acre site consists of the construction of a single-story, brick veneer building comprising 21,000 square feet. The structure was designed to house a medical diagnostic and quick care facility affiliated with the Reading Hospital. The building was occupied by The Reading Hospital Medical Group in April 2011. New Home for Kaytee Products, Inc. 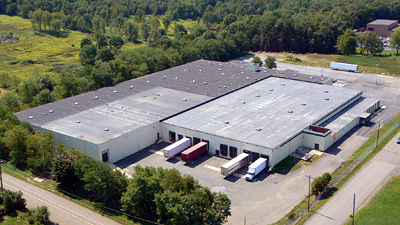 In 2010, MBC completed interior renovations of a 124,000 square-foot industrial building in Pottsville to suit the requirements of Kaytee Products Inc. for a distribution center. Kaytee is an industry leader and one of the nation’s largest marketers and producers of food for pet birds, wild birds, and small animals. 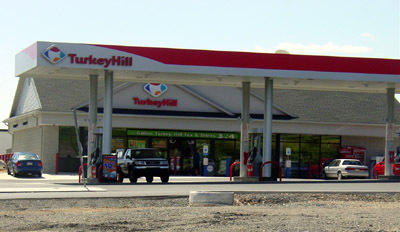 MBC Development recently completed construction of a new Turkey Hill Minit Market in Hometown. The convenience store, car wash and gas station, located at the intersection of Routes 309 and 54, was constructed on the site of the former Fox Distribution Warehouse. The former Coca-Cola Bottling Plant in Hamburg Pa., comprising two buildings totaling 145,000 square feet, became available in winter 2008 due to a bankruptcy filing of the water bottler occupant. MBC Development in conjunction with NAI Keystone, purchased and leased the facility back to Advance H2O of Burlington, Washington after completing more than $1 million in improvements to the property. Advance H2O acquired most of the bottling equipment from the building’s former occupant. Advance planned to use the already-in-place equipment to hasten its introduction of a new bottling facility in the northeast. After the purchase the borough of Hamburg constructed a through road connecting downtown Hamburg with State Route 61. Exits and on-ramps to the highway were completed in 2013. 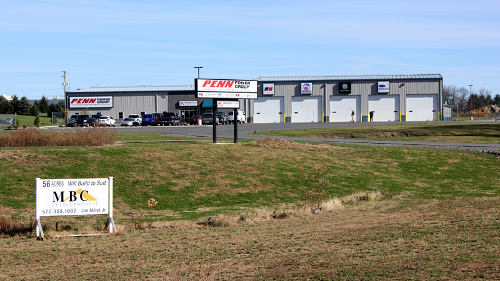 This opened up about 20 acres for further development at the exceptionally valuable junction of State Route 61 and Interstate 78, just south of Cabela’s. 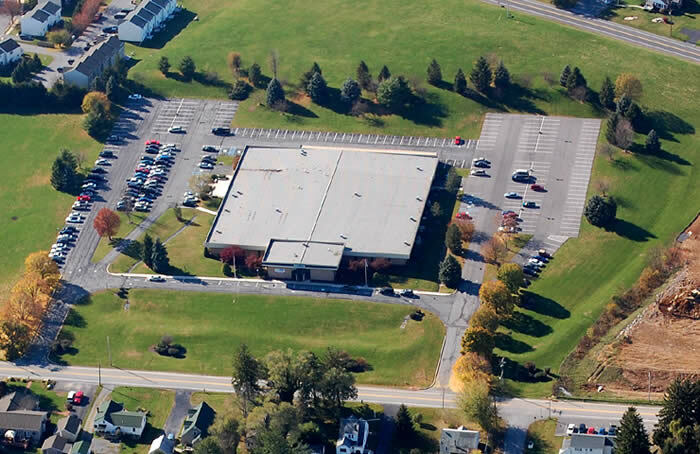 When the administrators of McCann School of Business and Technology decided to establish a new school in Carlisle, Pa. they called on MBC Development. MBC worked with the local commercial real estate community and discovered a former Sprint Call Center – a building of 50,000 square feet on a site with plenty of parking. More than $1 million in improvements were put in place by MBC to convert the call center into a world-class post-secondary educational facility. The first students started classes in November 2009.